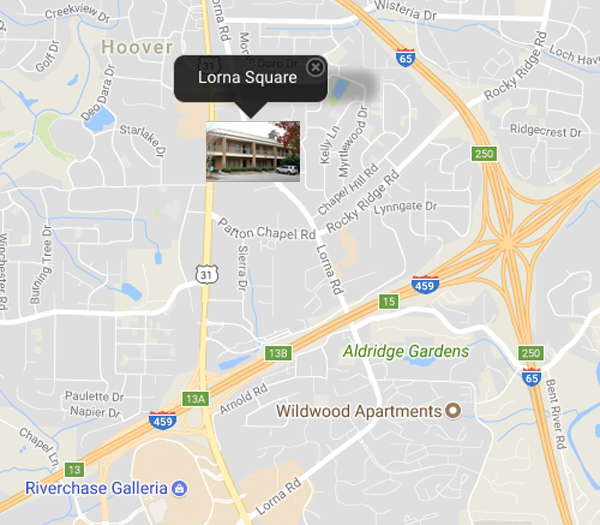 We have a full floor of office space that just opened in the 500 building of Lorna Square that is perfect for anyone looking for a complete office. 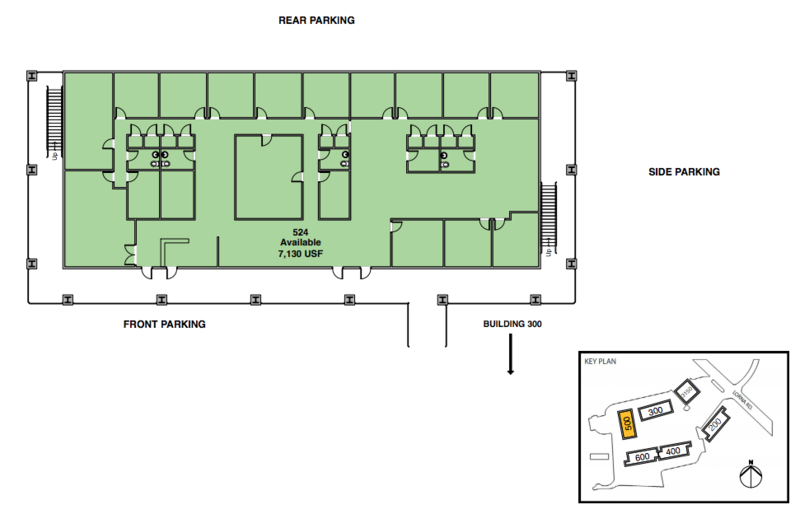 This 7,130 SqFt space that occupies the entire second floor of the 500 building and is priced at $14/USF. 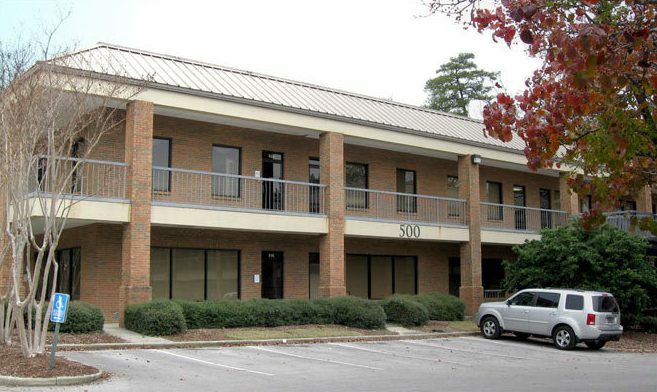 The office is conveniently located on Lorna Rd., comes with 21 offices, an entry with seating area, large conference room, five restrooms, and ample parking.